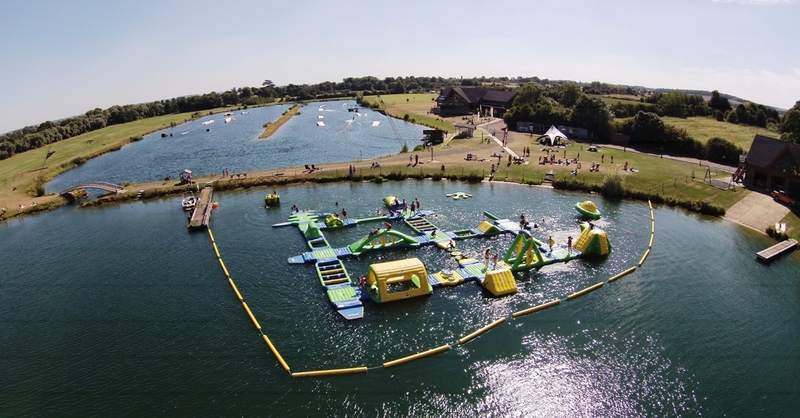 Box End Park is a family run business just on the outskirts of Bedford. 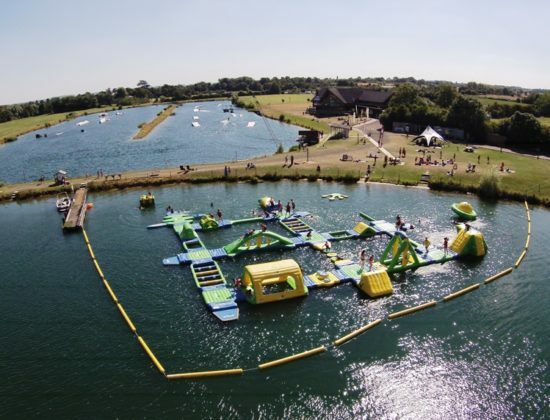 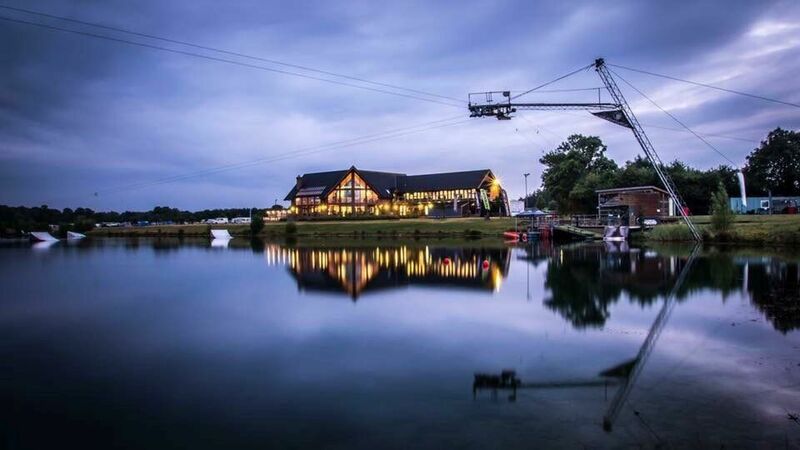 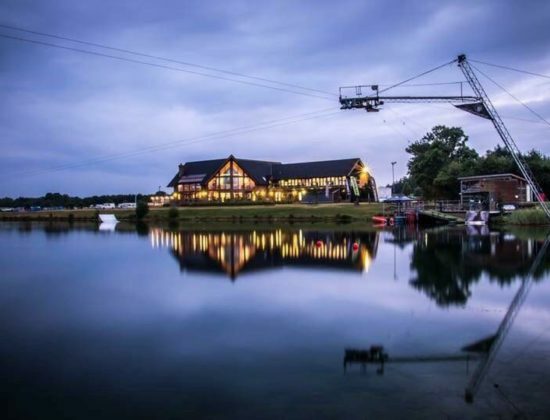 Boasting some of the best watersoports facilities in the region we offer waterskiing and wakeboarding on our purpose build lakes, stand up paddleboarding and fun for all ages on our inflatable aquapark. 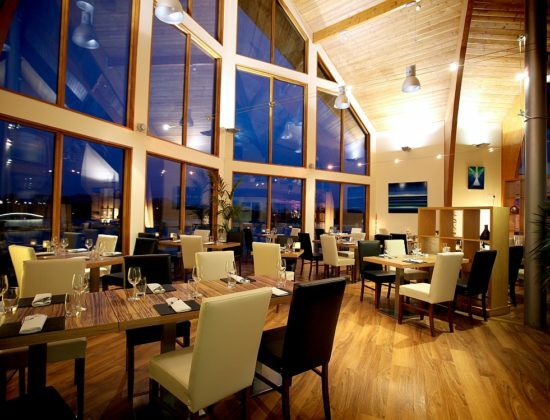 Our stunning Cedar building houses Corner 5 Restaurant serving top quality locally sourced food, prepared on site by our team of chefs. 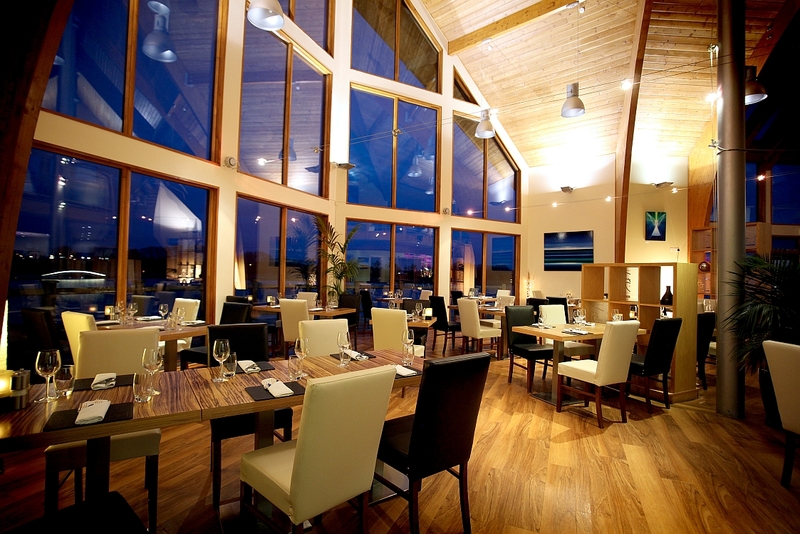 With a great setting and excellent customer service Box End park is also the perfect venue for conferences, meetings, weddings or functions.